Today marks the end of the Spring 2015 semester for me at Columbia College Chicago. As I look back on the semester, I’m pleased with the fruits of my labor. This has been quite an intense semester, full of projects, research, presentations, endless gruelling and brutal critiques, late nights and early mornings. But the results have been good learning experiences and great portfolio pieces. 623 South Wabash Avenue — My home away from home. Two of my professors, Marlene Lipinski and Alyson Beaton, will sadly be leaving the Columbia community. Marlene is retiring (as of today!) and is returning to her roots in the Hudson Valley area of upstate New York, and Alyson is returning to her roots as well, returning to Texas after many years of living and teaching here in Chicago. Both are true teaching talents that I will truly miss. So what’s next? I’m going to take the summer off as far as school is concerned, and I’ll be concentrating on finding work for the summer. There are other things in the works, but I’m not ready to share them here on the blog just yet. 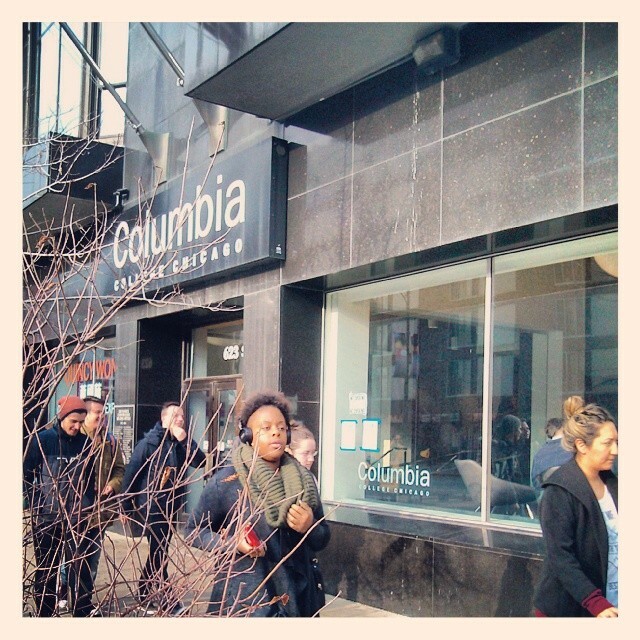 Reflections on my final day of the Spring 2015 semester as a student at Columbia College Chicago.